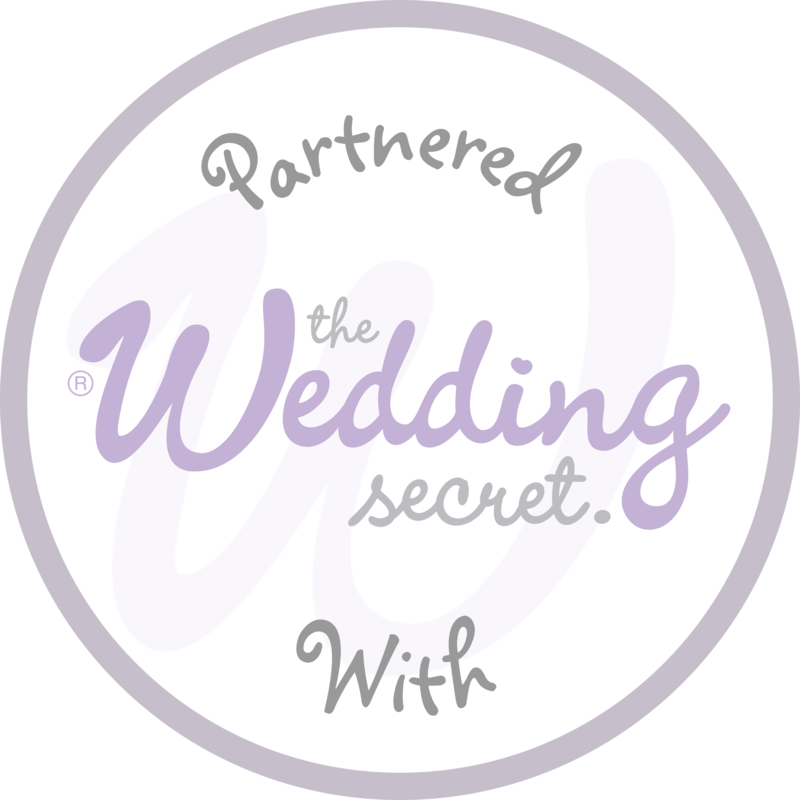 Wedding Celebrants write every ceremony from scratch, incorporating readings, music and rituals that are inspirational to you. They can help you write your own vows, involve children and family members but ultimately find a way that expresses your love and commitment in a meaningful way. 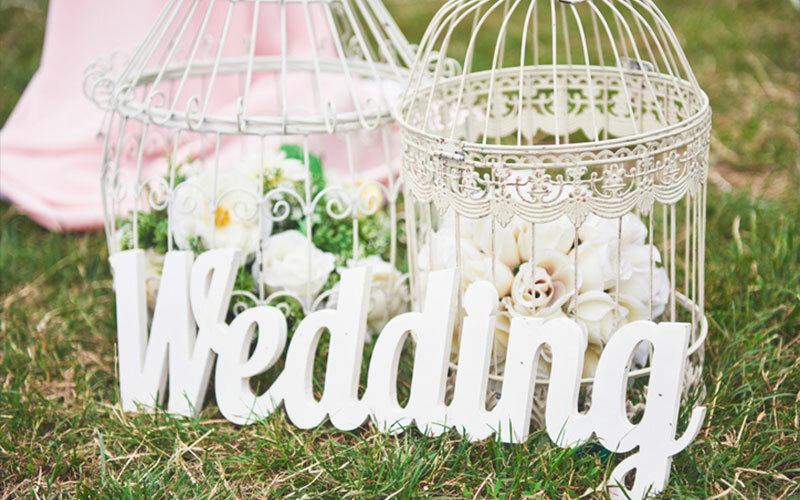 Shelley Bell's independent family celebrant services provide beautifully tailored and unique wedding ceremonies, vow renewals and naming ceremonies.